February 2019 - Volume 9, Issue 11 | DMC, Inc.
We reflected on a great year by celebrating with a holiday party in each DMC office. Check out our photos! Show us your SWAG! Submit to our photo contest via email or using #DMCSWAG on social media. 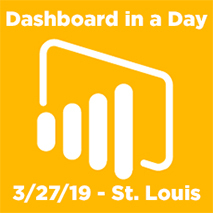 DMC will partner with Microsoft to lead a Power BI workshop on March 27. Need your remote location PLC to report data and accept commands? 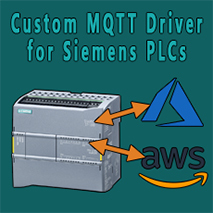 Learn about our MQTT driver. 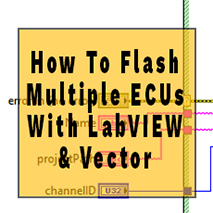 Vector released a set of commands to simultaneously flash ECUs, and they're compatible with LabVIEW. 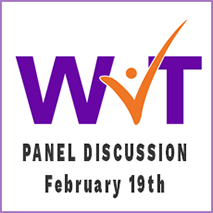 DMC's Anjali Bharadwa will host a panel discussion of women in technology in Lombard on February 19. 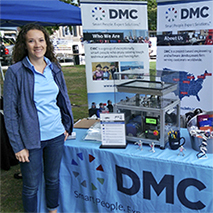 Meet DMC's HR Coordinator in this video and learn what qualities we look for on Team DMC. 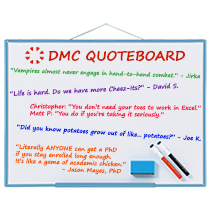 Learn how to fight a vampire, how to earn a PhD, and more in this month's quotable moments. 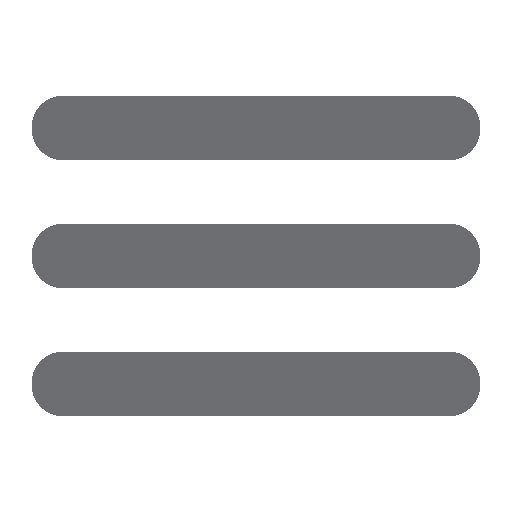 © 2019 DMC, Inc. All Rights Reserved.